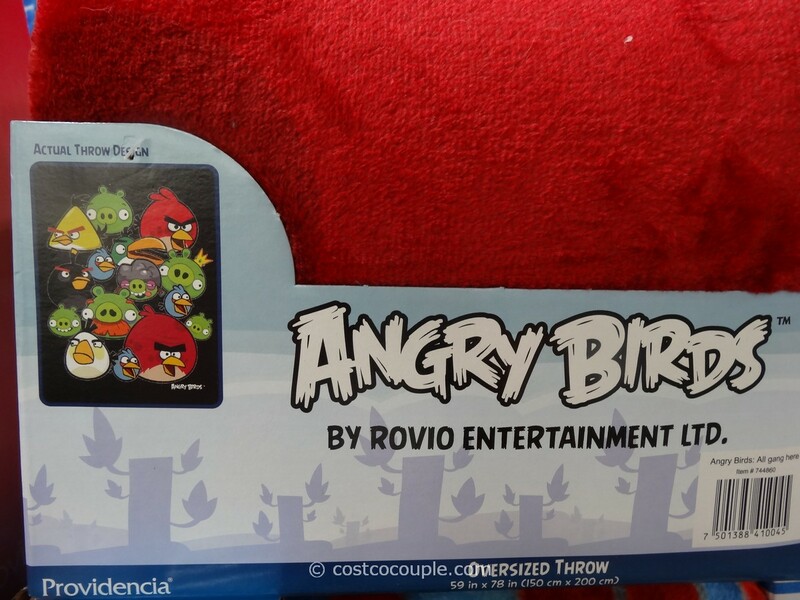 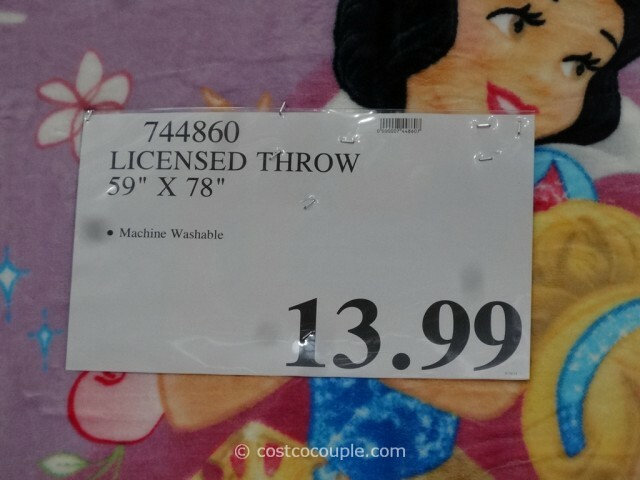 UPDATE 09/20/14: The Licensed Character Throws are back in the store, still priced at $13.99. 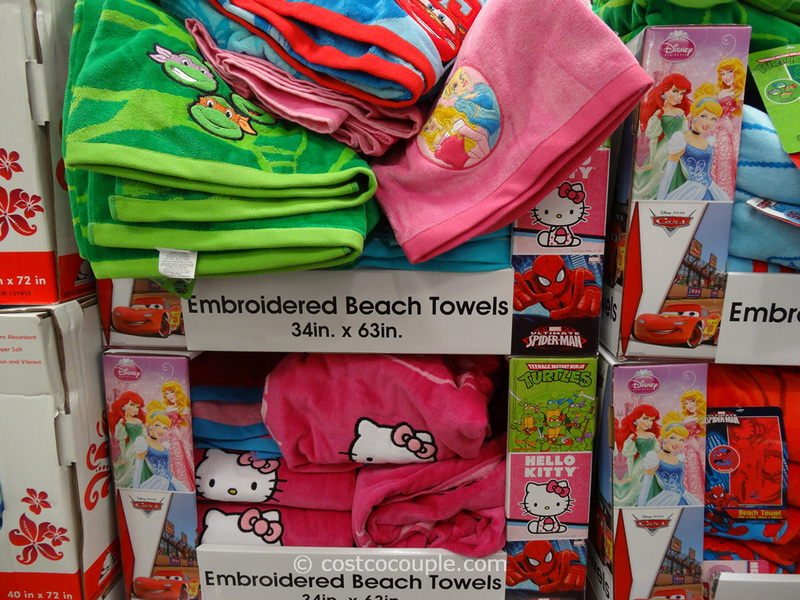 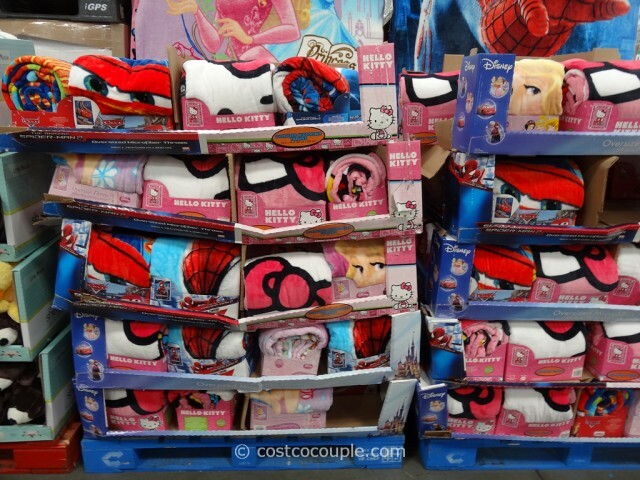 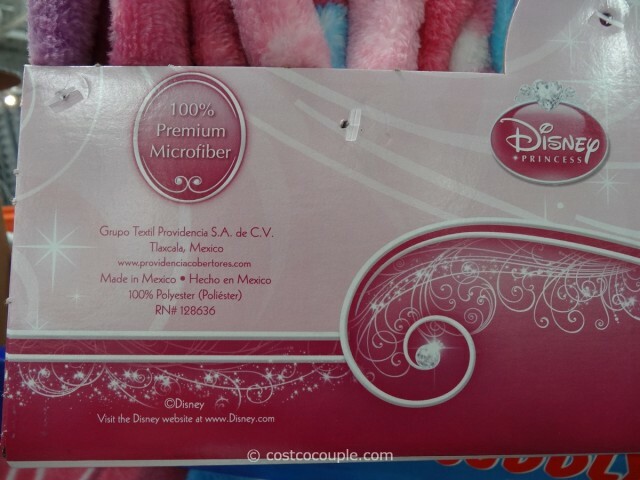 Disney Princesses, Spiderman, Hello Kitty, and Cars are some of the designs available. 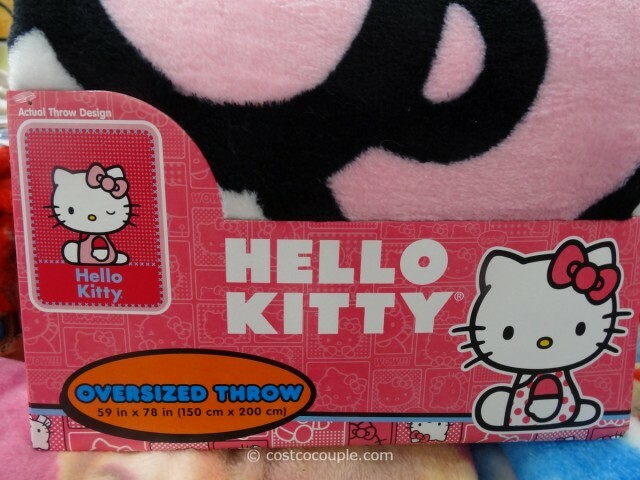 Item number 744860. 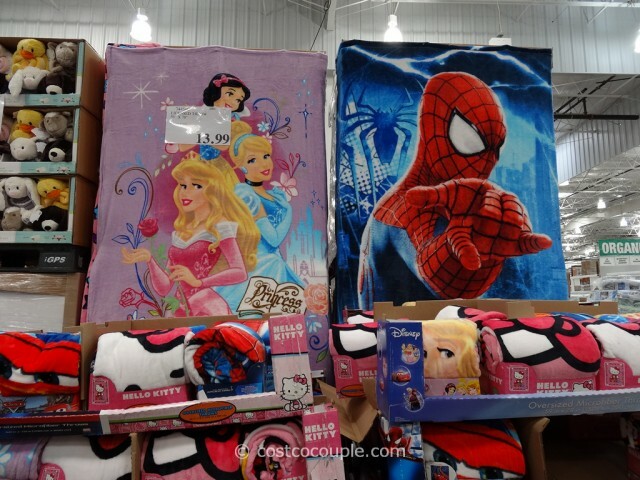 PUBLISHED 09/08/13: The Licensed Character Throws feature some of the most popular film and other characters. 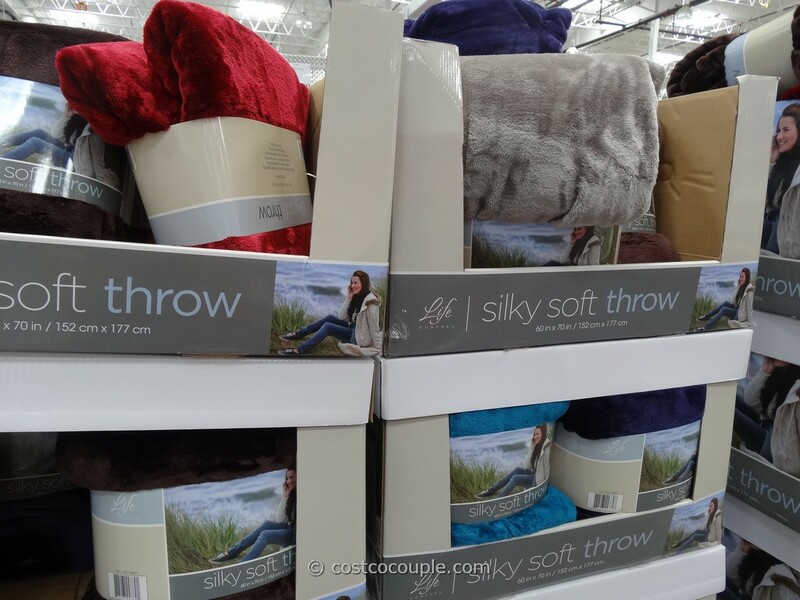 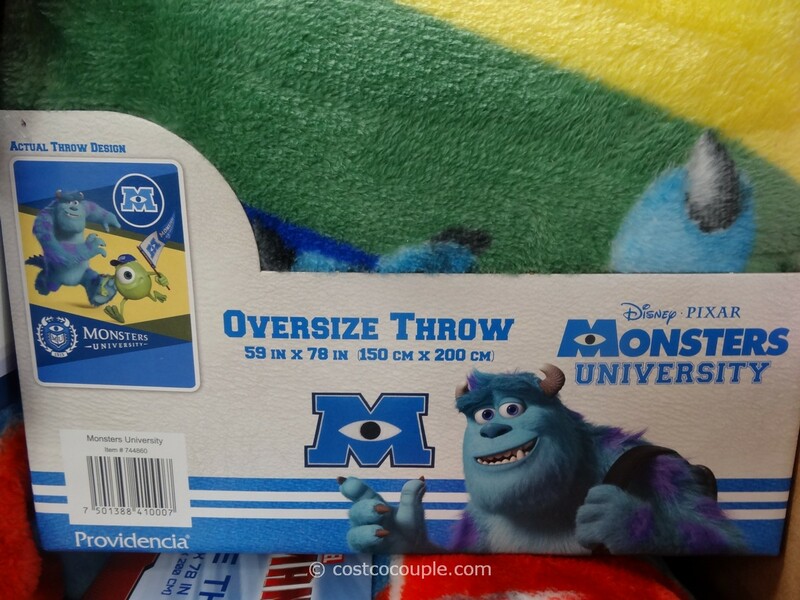 The throws are very soft and measure 59″ x 78″. They’re made of 100% premium microfiber. 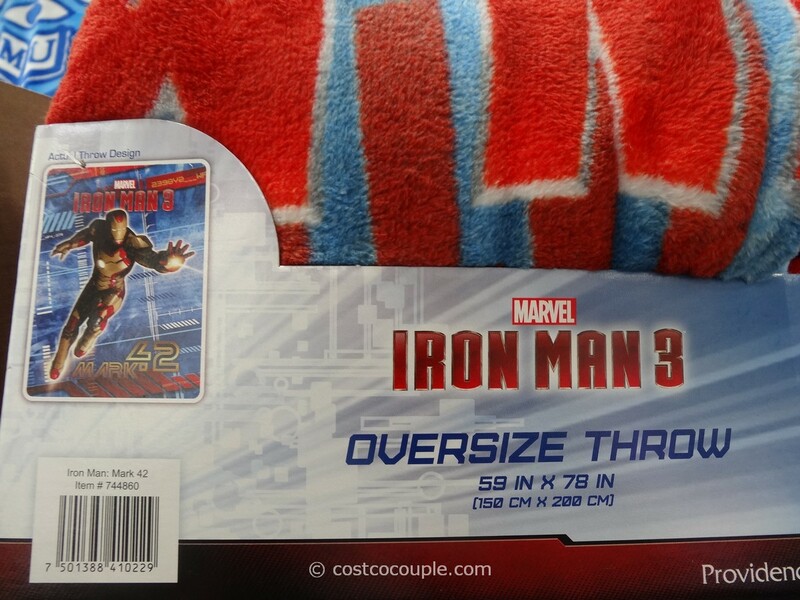 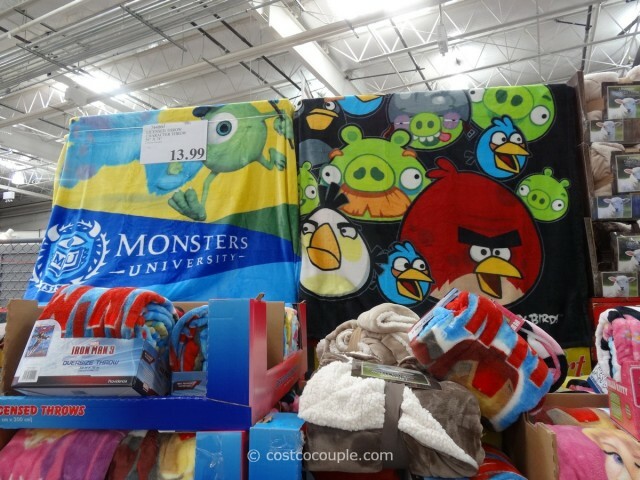 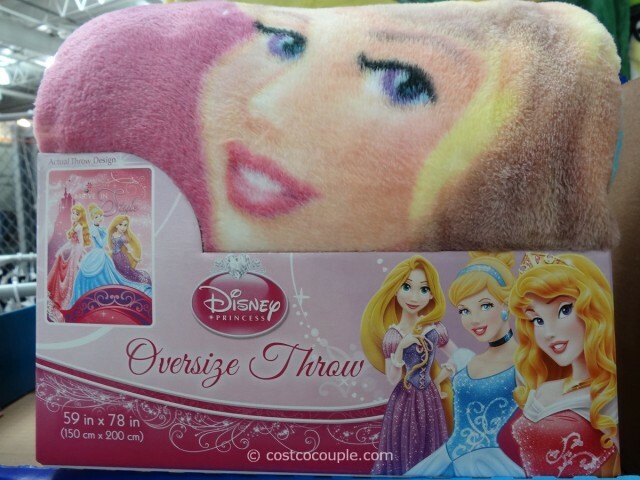 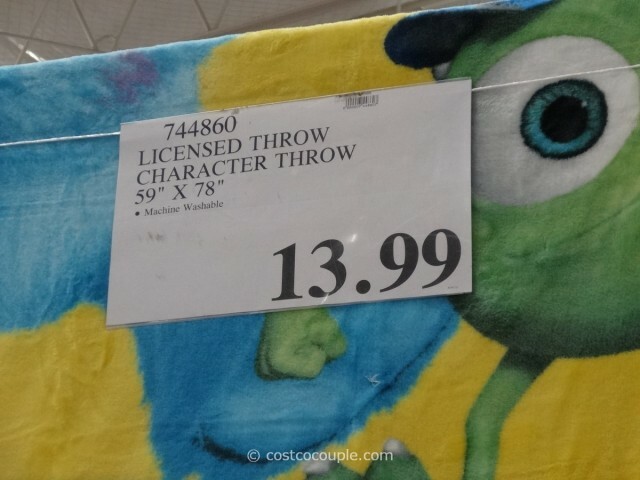 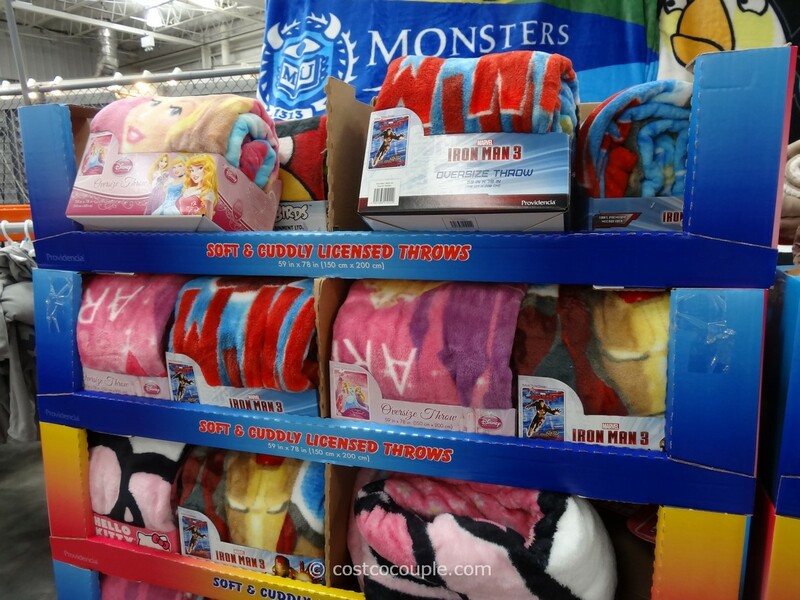 The Licensed Character Throw is currently priced at $13.99. 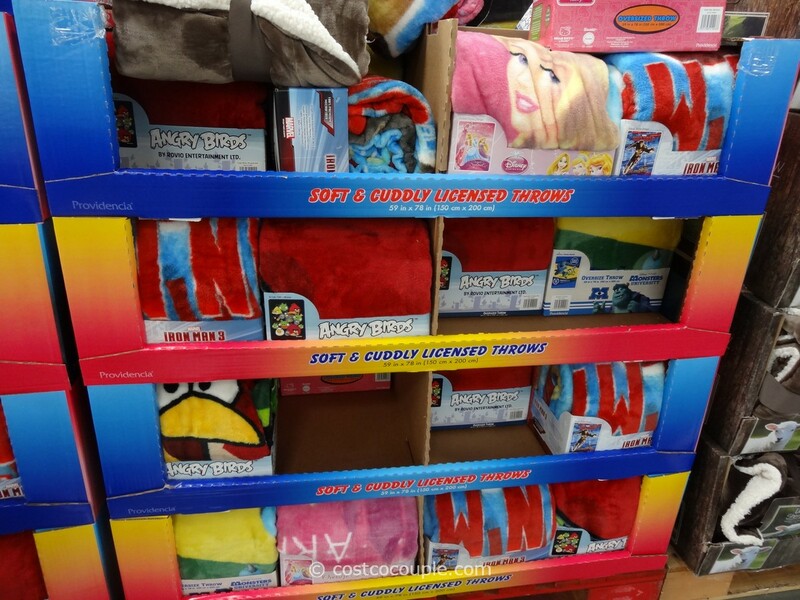 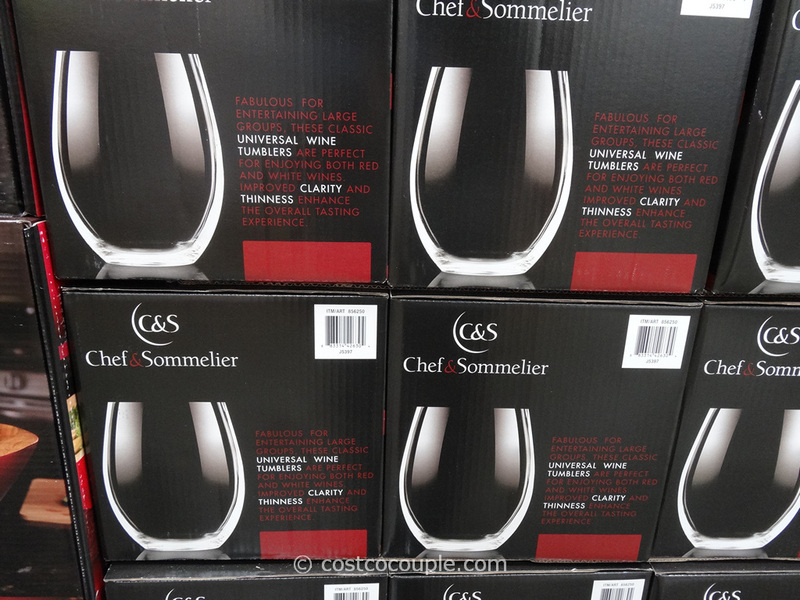 Inventory and pricing at your store may/will vary.